I absolutely love the design. 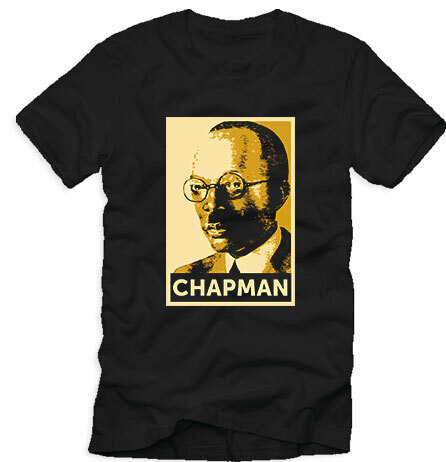 I just purchased the shirt. 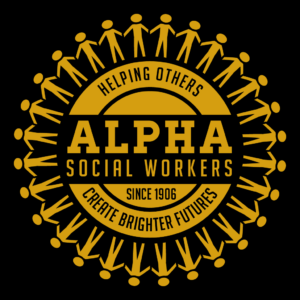 I can’t wait to wear it and represent Alpha Social Workers everywhere. I highly recommend that you get one. I am truly thrilled to wear this testament to the many Alpha Social Workers worldwide. 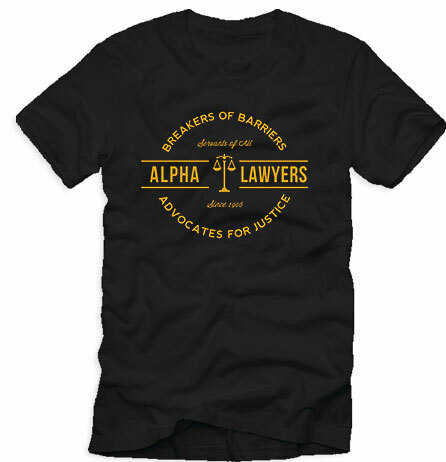 I sincerely recommend the purchase of the shirt by all Alpha Social Workers. Thanks Brother Ross!!!! 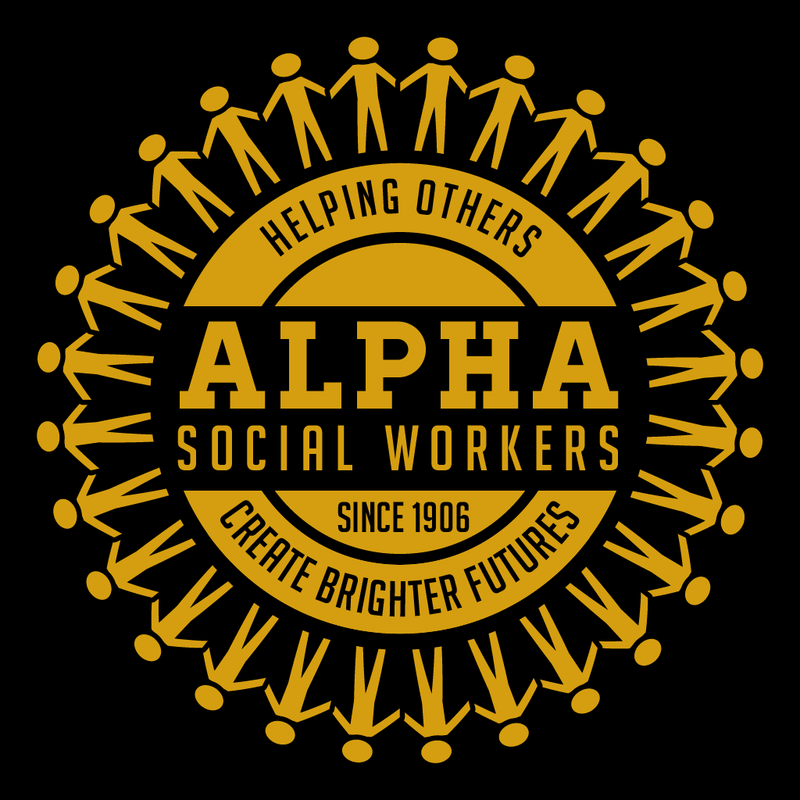 Great Design & Great Tribute to Alpha Social Workers Worldwide!!!! 000006!!!! Alpha1906.com is an officially licensed vendor owned by Lawrence Ross, author of The Divine Nine: The History of African American Fraternities and Sororities. New designs are coming each week! Make sure to check daily! Sign up for our Alpha1906.com newsletter! 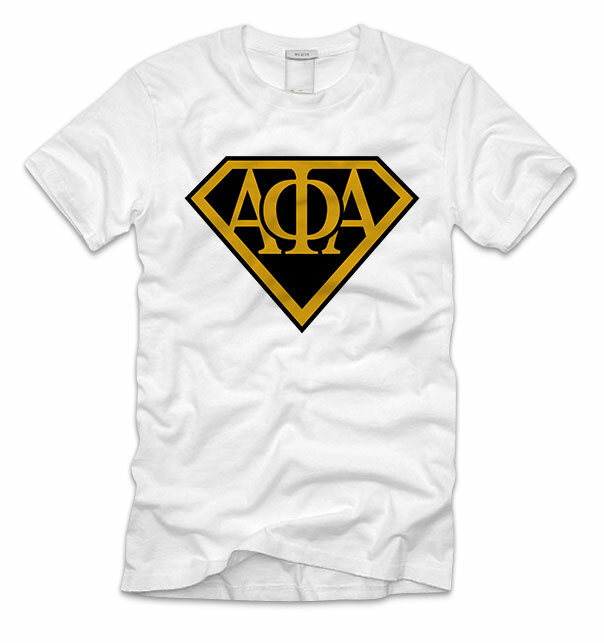 Follow us: @alpha1906 on Twitter & Instagram!